If you’re in the market for a desktop computer upgrade, this is a great time to consider a purchase. 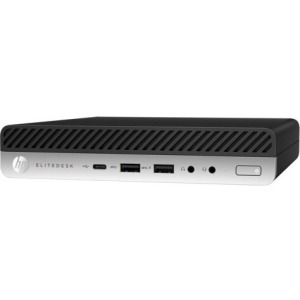 The HP EliteDesk & EliteOne, EliteBook are best in class computer workstations for day in day out use by demanding professionals. Not only are they incredibly quick for day to day office tasks, they save a great deal of space in their footprint and are very energy efficient compared to traditional desktops. Currently, HP is running a special on our favorite model for general computing use – $754 now $674! All backed by a three-year warranty. Include a monitor with your computer upgrade with an attractive, zero-bezel 23.8″ monitor $179 now $159! Style meets substance in a strikingly modern business display crafted for optimal viewing, productivity, and ergonomics. 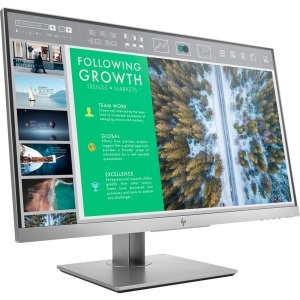 The HP EliteDisplay Monitor has a 3-sided micro-edge bezel for seamless multi-display and 4-way adjustability so you can comfortably power through your day. Also includes a three-year warranty. Experience top-of-the-line computing for your business at entry-level pricing. Call Today!